California Chief Justice Tani Cantil-Sakauye on Thursday accused federal authorities of "stalking undocumented immigrants" at state courthouses to make arrests. In a letter to U.S. Attorney General Jeff Sessions and Homeland Security Secretary John Kelly, Cantil-Sakauye said the use of California trial courts "as bait" is generating mistrust of the judiciary. 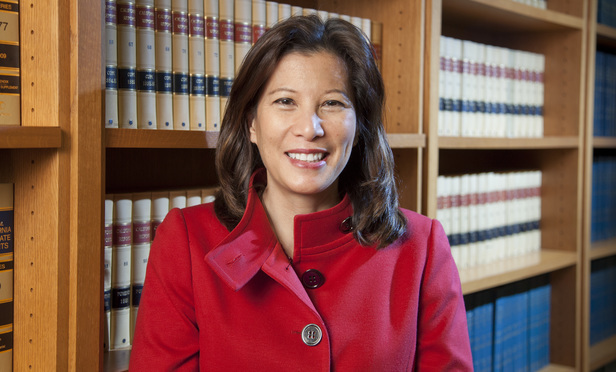 SACRAMENTO—California Chief Justice Tani Cantil-Sakauye on Thursday accused federal authorities of “stalking undocumented immigrants” at state courthouses to make arrests.